a first come, first-served basis. 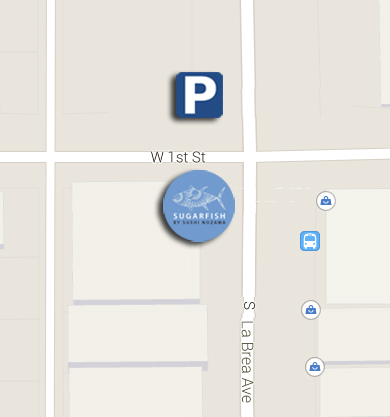 Parking is $3 for first 2-hours with validation in the lot across the street on 1st Street. food lovers on your list. We are closed on July 4th, Labor Day, Thanksgiving Day, Christmas, and New Year’s Day. We will be open until 3 pm, serving lunch only, on Christmas Eve and New Year’s Eve.